USA Archery officials are seeking to hire a national women’s head coach in an effort to increase the depth of their high-performance athletes and developmental programs. The search comes after a restructuring of the high-performance program following the Rio 2016 Olympic Games, where the American team secured one silver and a bronze medal. 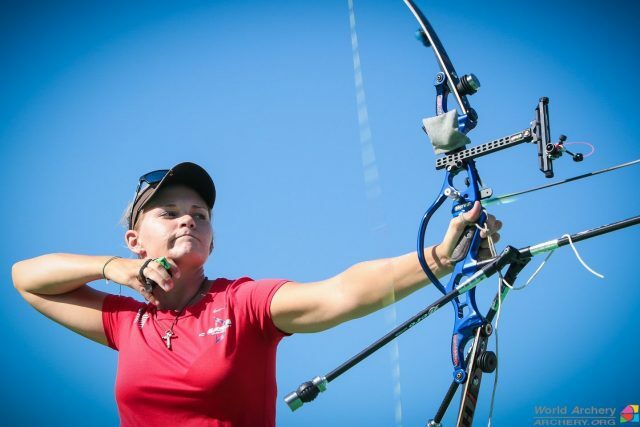 Their resident athletes Mackenzie Brown and Zach Garrett, who are based at the Easton Archery Center of Excellence, both made the Olympic team under the guidance of national head coach Ki Sik Lee. Lee has signed a new four-year contract to remain with the team heading towards Tokyo 2020, but will be increasing his focus on the men’s team in the build-up to the Games. As a result, USA Archery have begun their search for a national women’s head coach, who will work out of the Chula Vista Olympic Training Center. They will be tasked with coaching at domestic and international competitions, as well as training events, while also working with Lee, USA Archery staff and the Athlete Advisory Council to further development high-performance plans. The successful candidate will lead the training programs for the women’s national and international teams, while working with resident athletes and junior teams to prepare them for success at international level. As part of the restructuring, high-performance manager and assistant head coach Richard Krueger will take up a new role as education and training manager. The aim of the post will be to help deliver initiatives which better develop the education and training of coaches and clubs, which is viewed as key to boosting talent at grassroots level. Krueger will also take on additional duties to furthering judge development across the United States, with USA Archery stating there is a need for more high-quality judges and coaches as the sport grows across the country. Further information on the national women’s head coach position can be found here.